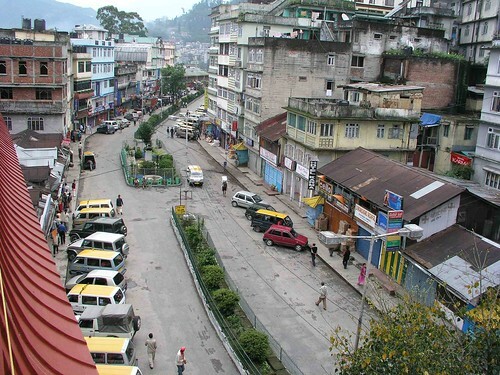 Sikkim is one of the tiniest states in India and part of the seven sisters of the North East famed for their beauty. 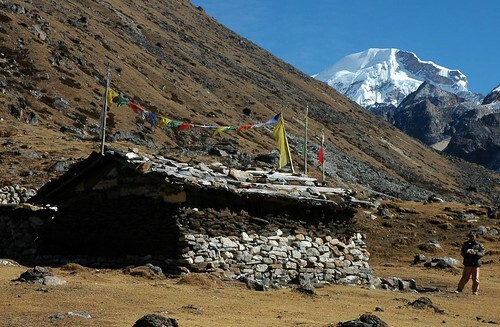 Often considered to be the real Shangri La, the place is covered with spectacular views, trekking routes, Himalayan scenery and views of Nepal, Tibet, Bhutan and even China. Discover that the hills are alive with trekking routes with people making their way up all over Sikkim. The air is fresh, the views spectacular and quite wilderness that make you want to break into song.